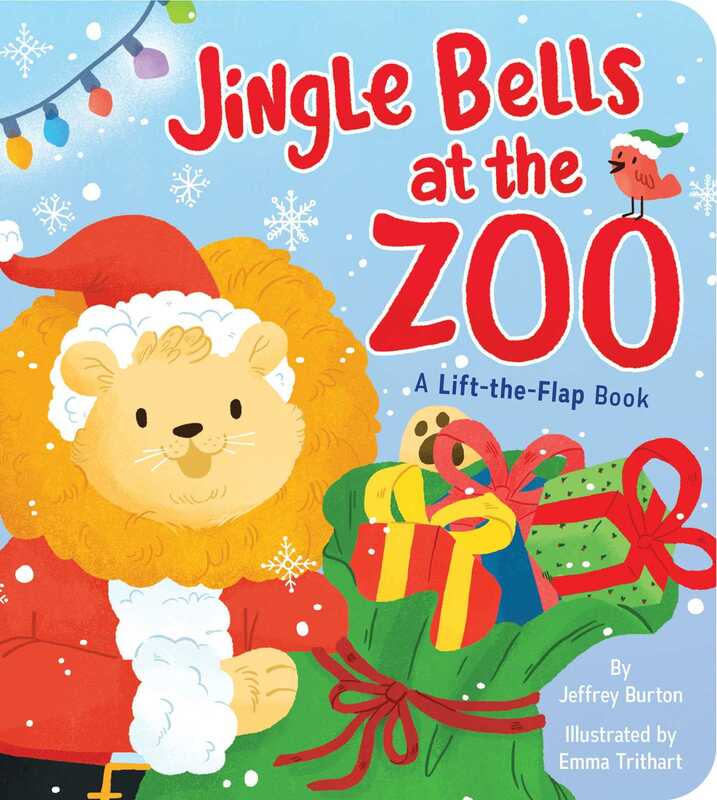 Get ready for a festive celebration at the zoo in this Christmas lift-the-flap adventure featuring zoo animals getting ready for the holiday! Welcome to Jingle Bells at the Zoo! Where the animals celebrate Christmas, too! It’s Christmastime at the zoo, and the animals are ready to celebrate. Lift the flaps to discover how the animals prepare for the most magical night of the year! From monkeys decorating the Christmas tree to parrots lining up to see Santa, little ones will love lifting the sturdy flaps to reveal these animals enjoying the Christmas season!